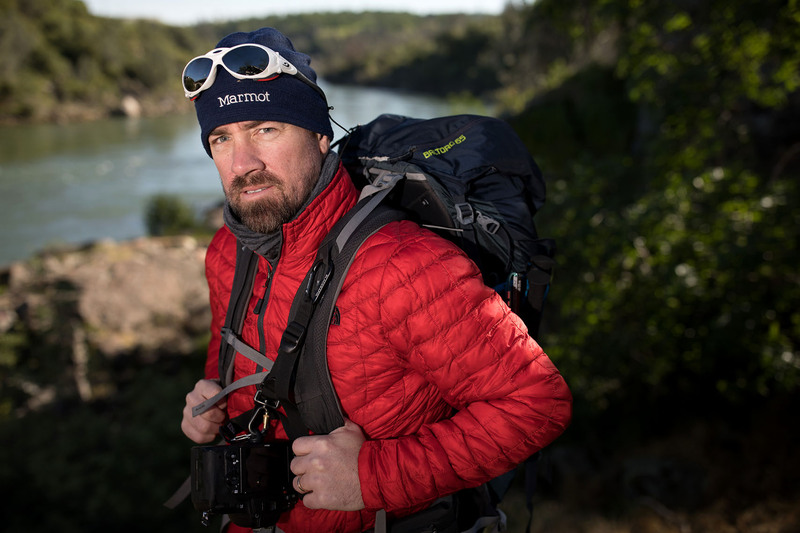 Charleton Churchill is a wedding photographer who shoots "Adventure Weddings" in places like Mt. Everest. Image shot for Sacramento Magazine.